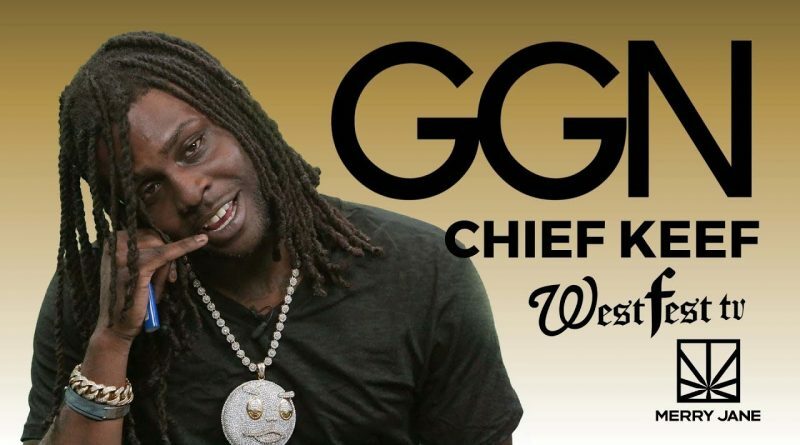 Chi-Town rapper Chief Keef is back with a new mixtape, “Mansion Musick”. Chicago rapper Chief Keef unveils the CB Mix-laced “Part Ways”. 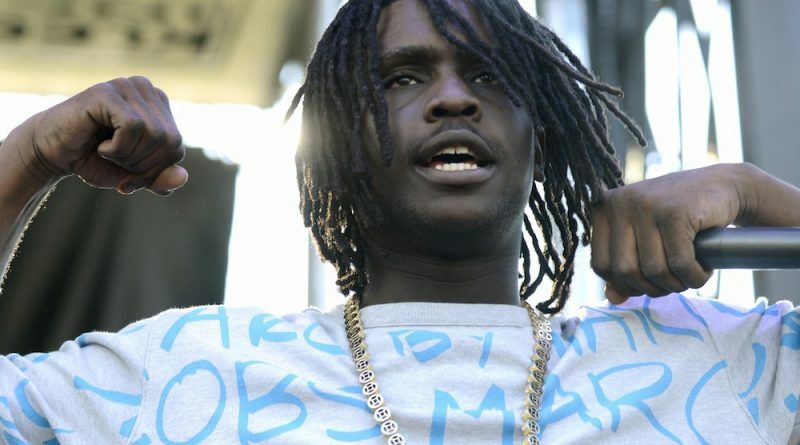 Chief Keef returns with a new EP titled “Ottopsy”. 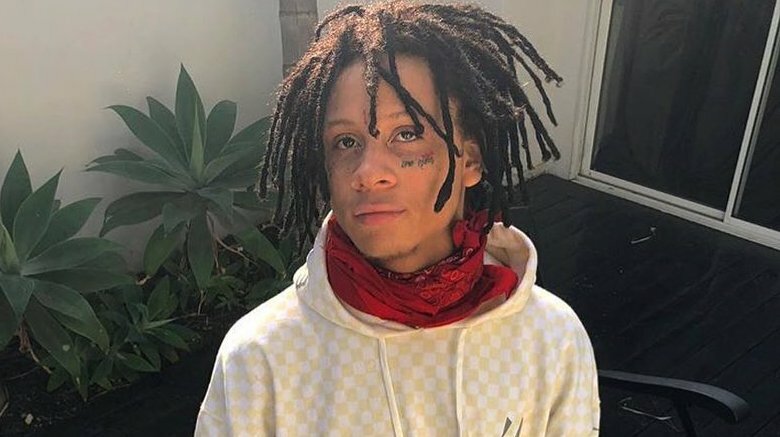 Trippie Redd taps Chief Keef and Tadoe for “I Kill People”. This will land on Young Chop’S “King Chop 2” project, which drops tomorrow, January 12th. 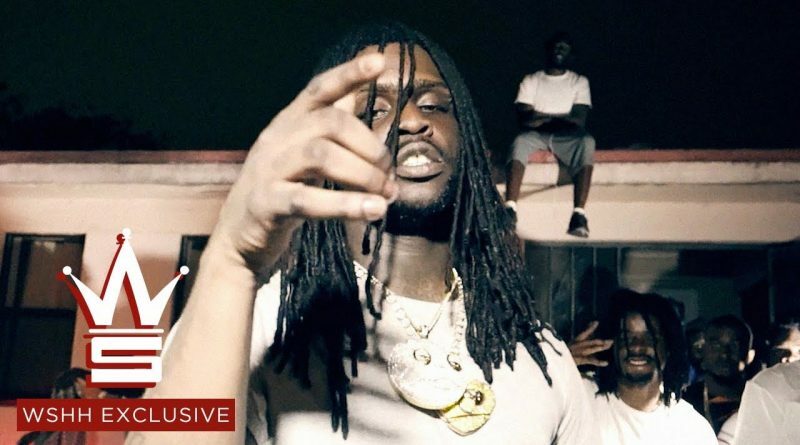 Chief Keef drops a visual for “Get Sleep”. Check it out below. Depending on who’s talking, Keith “Chief Keef” Cozart is either a musical genius, or a dangerous thug. Chicago’s Chief Keef drops a music video for “Text” off his recently released “Dedication” project. Chief Keef and A Boogie Wit Da Hoodie join forces on “Glory Bridge”. Listen below. Off of IDK’s “IWASVERYBAD” album, which drops tomorrow. Get it here. 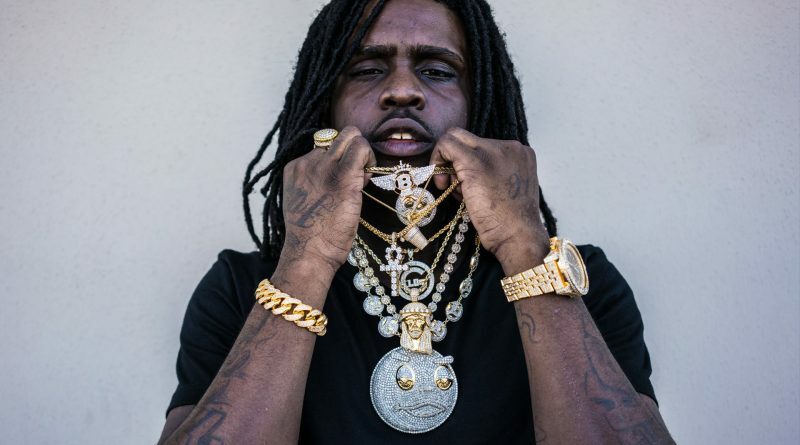 Chicago’s Chief Keef is back with a new track called “Mailbox”. It is produced by Atlanta’s D-Rich. Hear it below. Fredo Santana teams up Kodak Black and Chief Keef on “High Off Gun Powder” off his “Fredo Kruger 2” project, which hits stores tomorrow. Pre-order your copy here and stream “High Off Gun Powder” below. 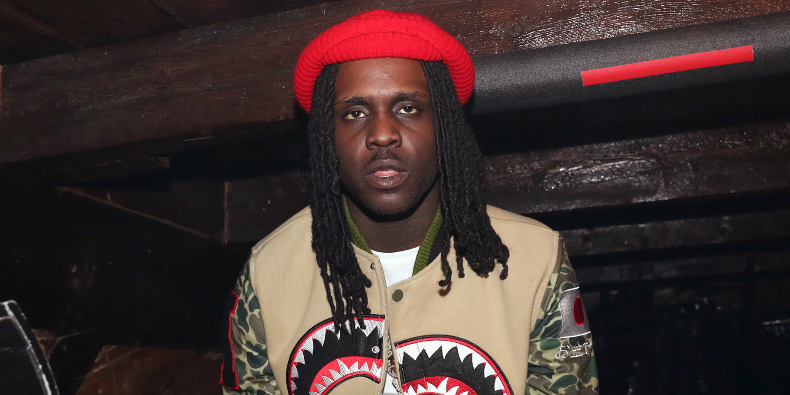 Chief Keef unveils the TrapMoneyBenny-produced “Semi”. Listen below. 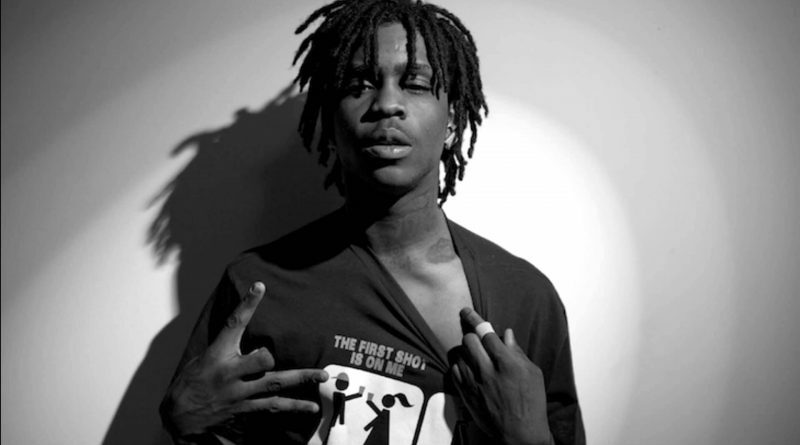 After much anticipation, Chief Keef finally liberates his “Thot Breaker” mixtape. Stream or download below.